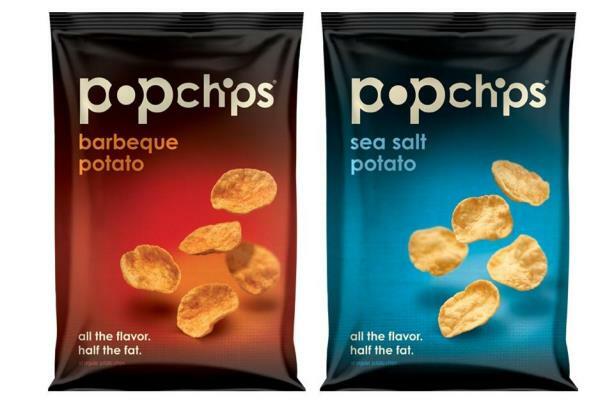 US snack food brand Popchips is holding a four-way pitch for a UK project to begin later this year, as it moves away from using retained PR agencies. Popchips, which is endorsed by celebrities including Ashton Kutcher and Katy Perry, appointed Wild Card to manage media relations around its UK launch in 2012. The brand stopped working with the agency in 2013. Popchips has also worked with entertainment agency Frukt on a retained basis and continues to work with it on projects. Neither Wild Card or Frukt is involved in the current pitch process. The pitch is being overseen by Ruth Elliott, European marketing manager at Popchips, with the project due to begin in Q3 this year. In January the company hired LA-based media boutique Third Street, replacing Alison Brod PR, to re-establish the snack as being healthy among US consumers.